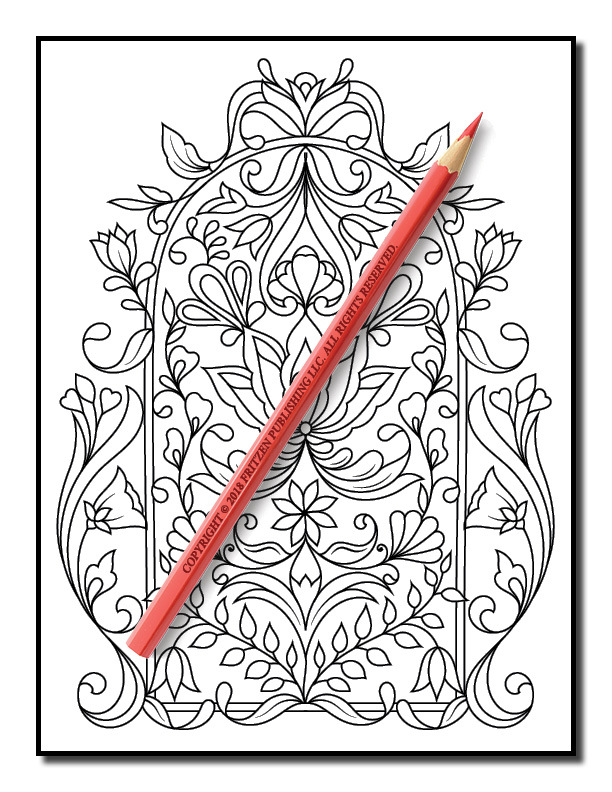 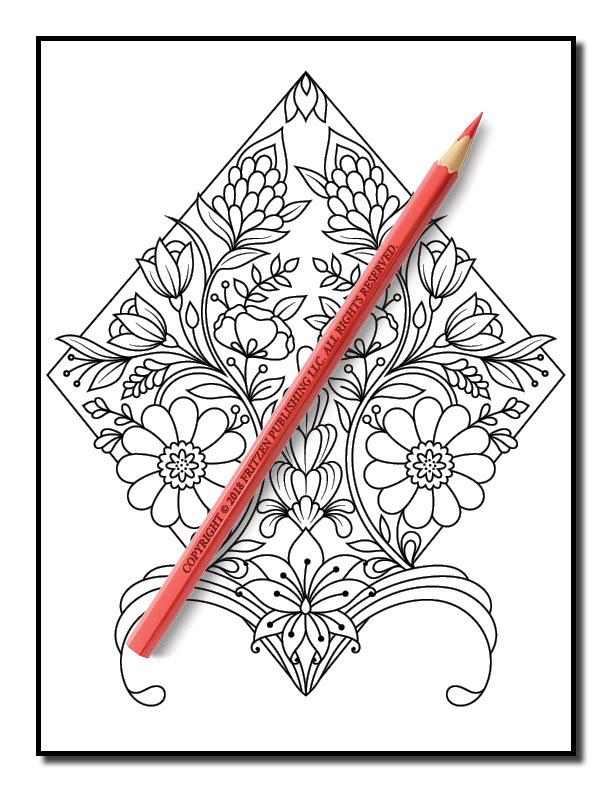 Revel in the elegant beauty of flowers with this decadent coloring book from bestselling publishing brand, Jade Summer. 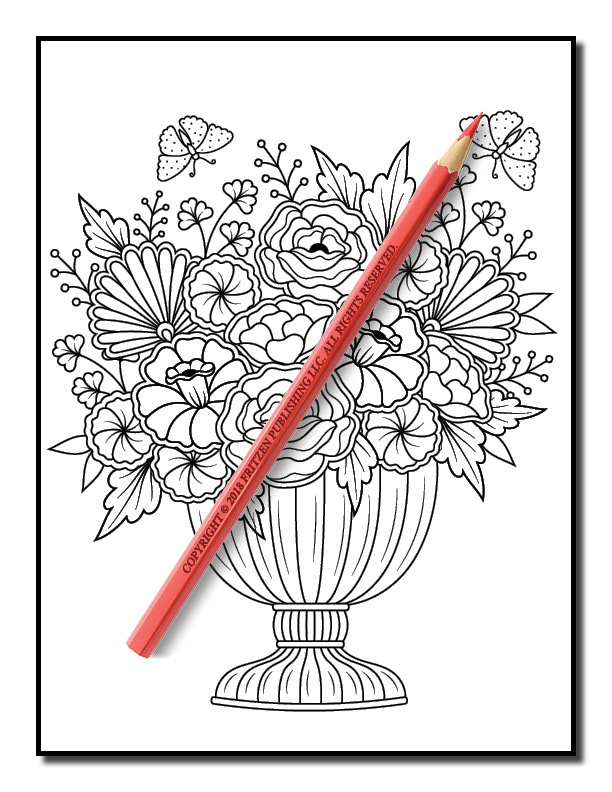 Our Springtime Flowers coloring book presents an array of beautiful flowers, from the graceful rose to the delicate baby’s breath. 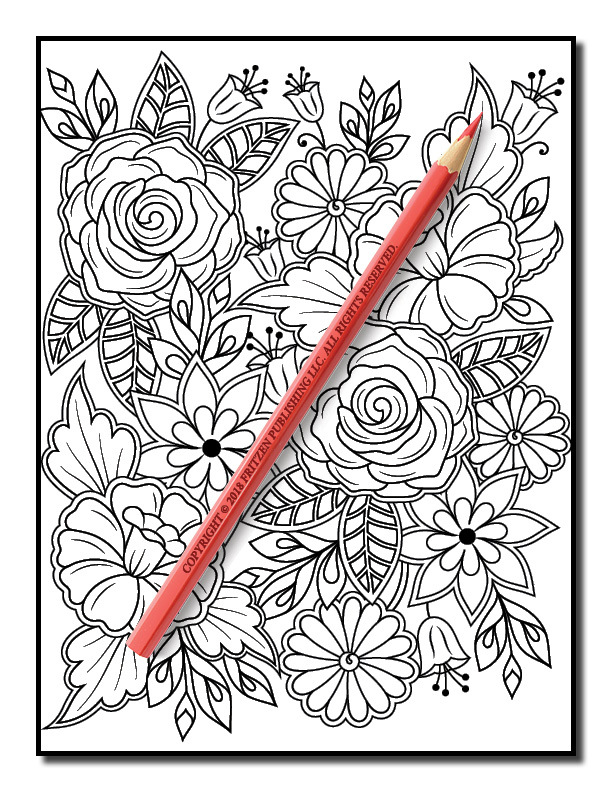 Each bouquet, arranged in an intricate pattern, invites you to add the colors that will bring it to life. 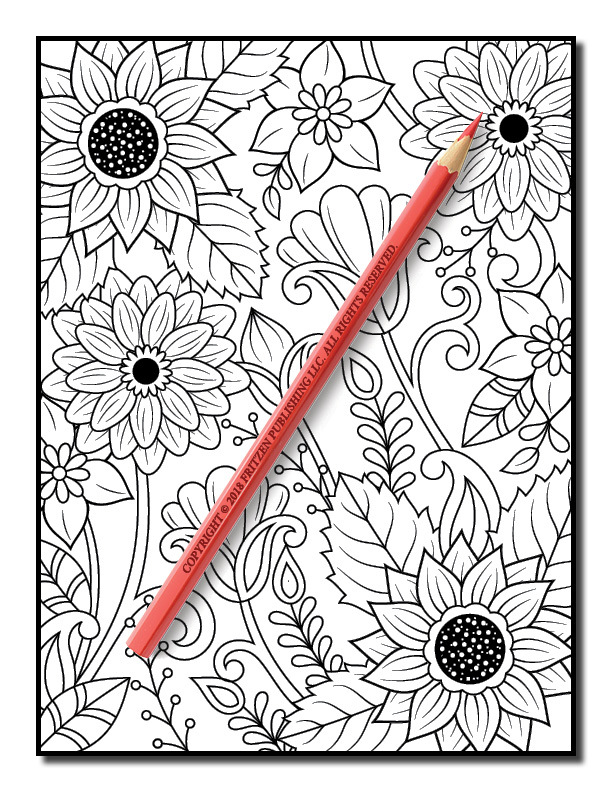 Colorists of all ages will enjoy turning each page, discovering bold sunflowers, peonies, violets and daisies. 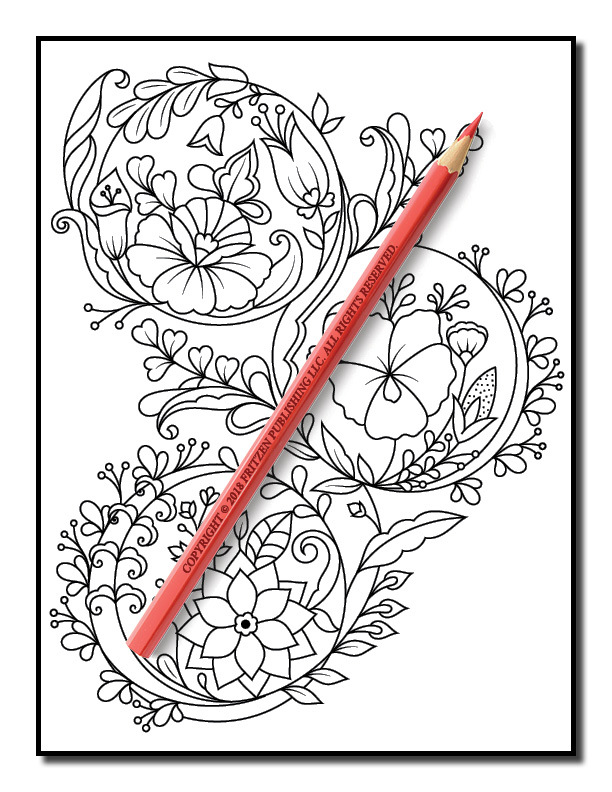 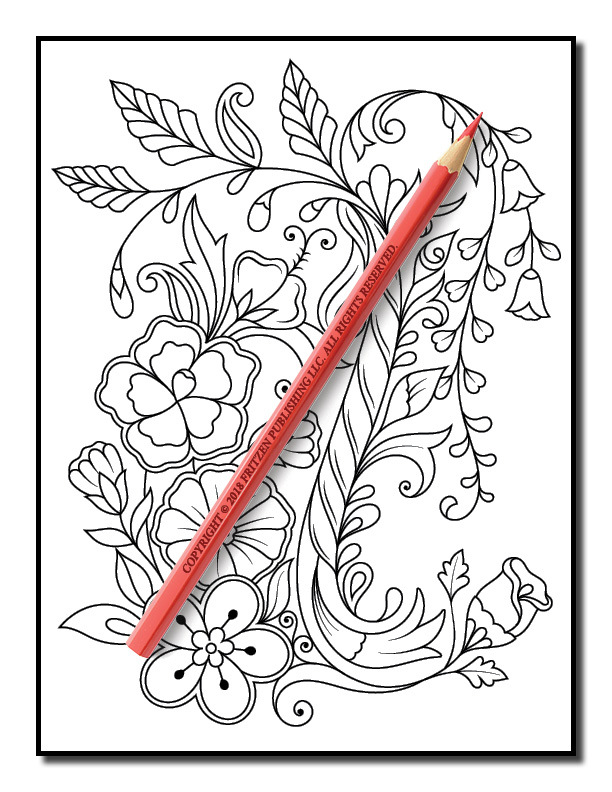 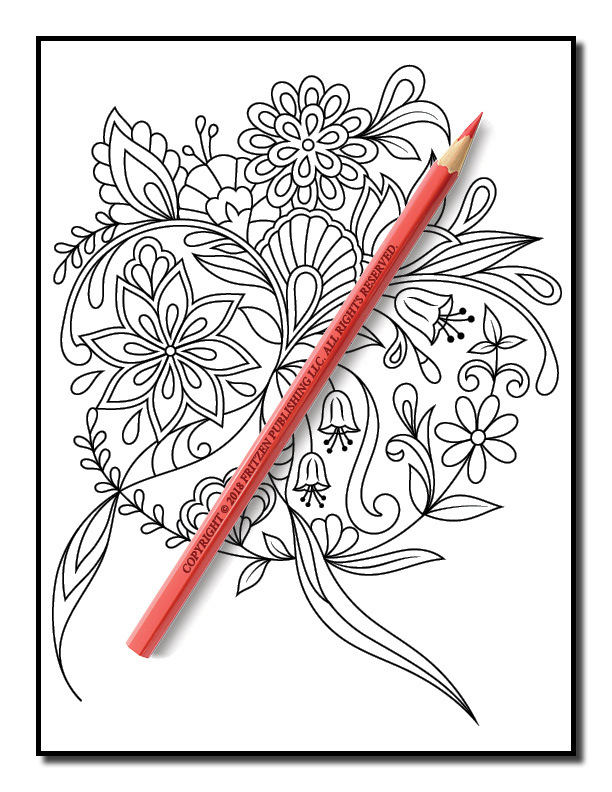 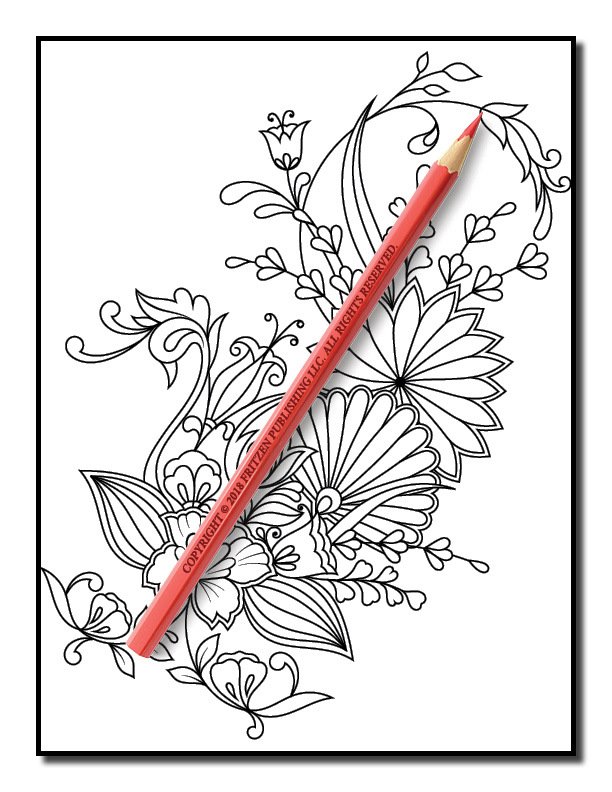 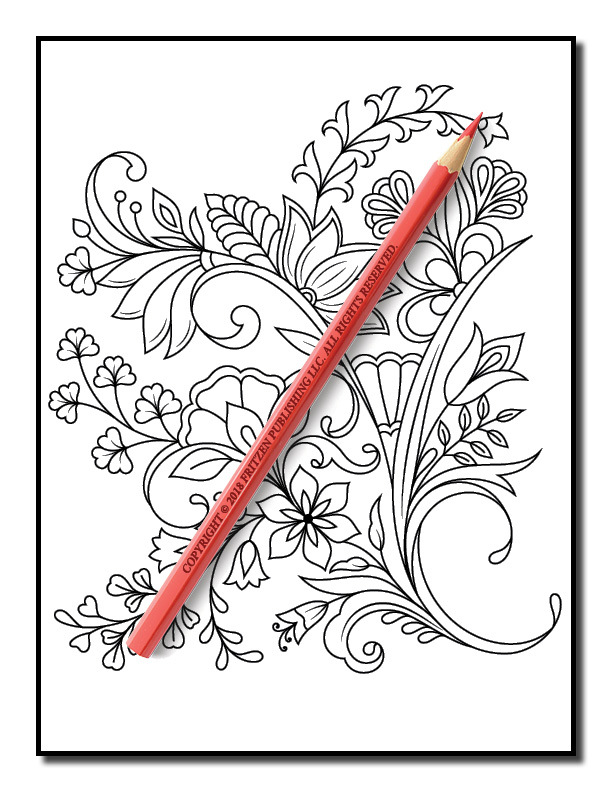 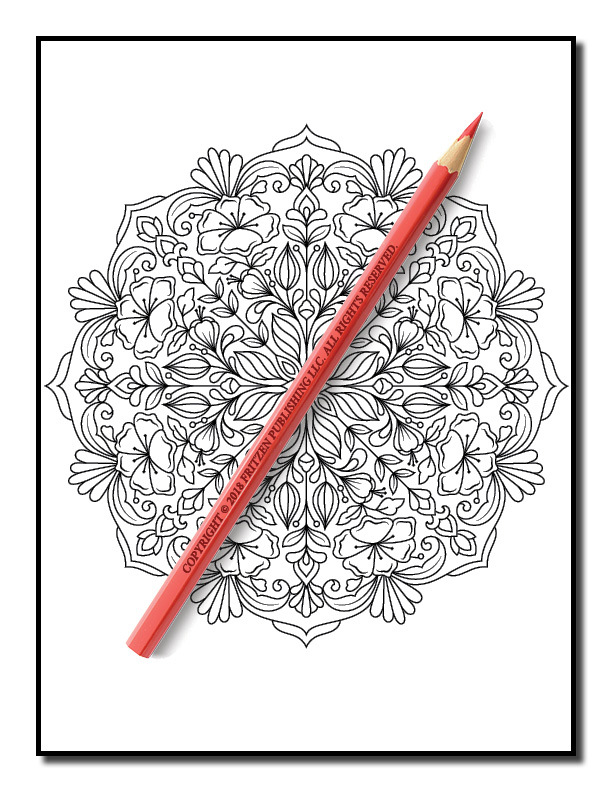 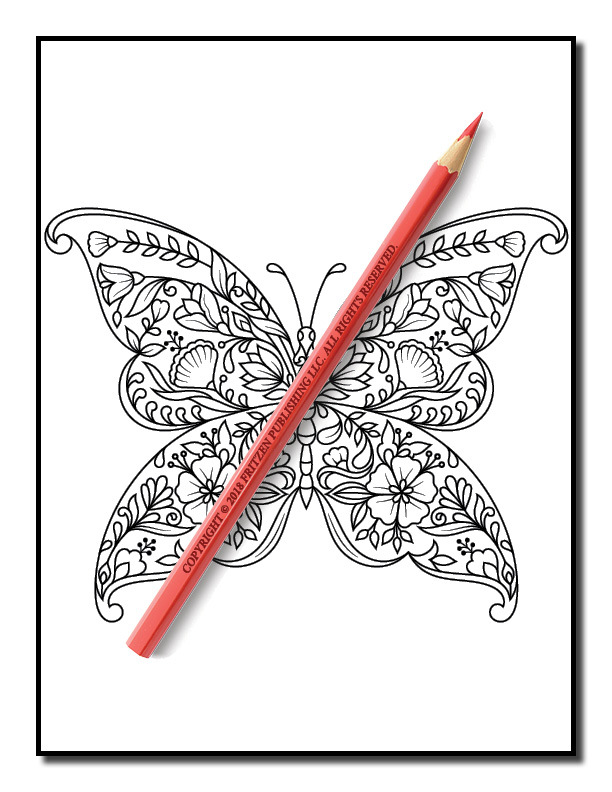 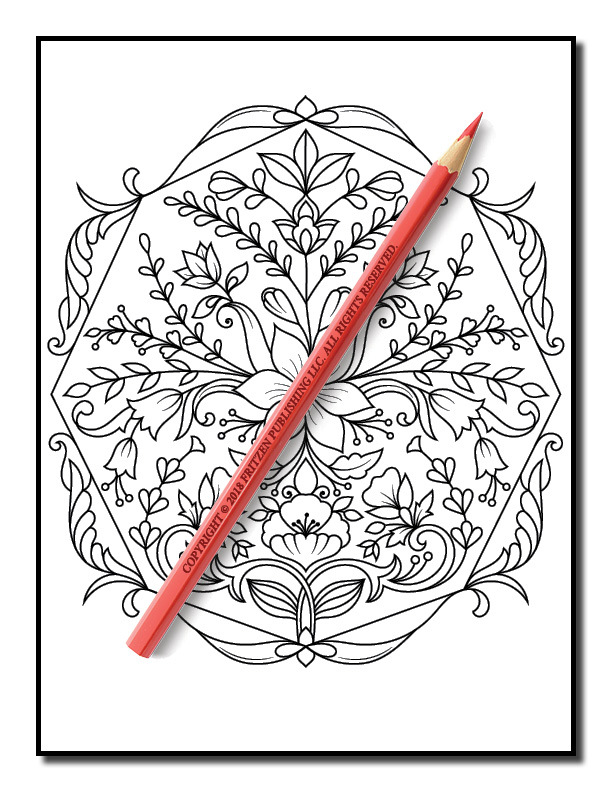 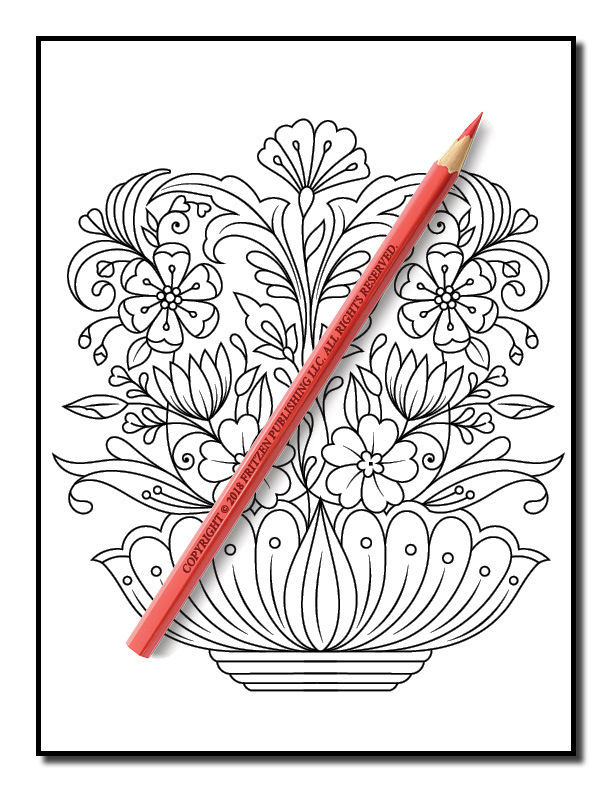 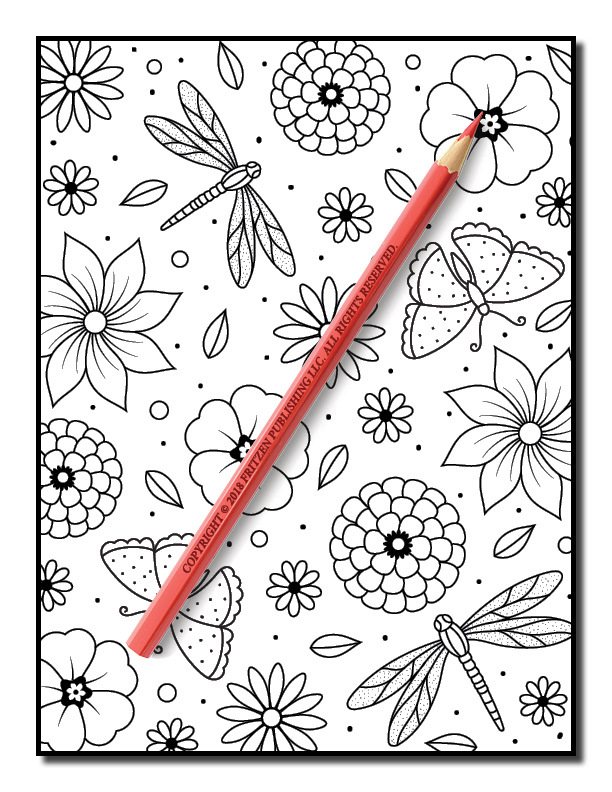 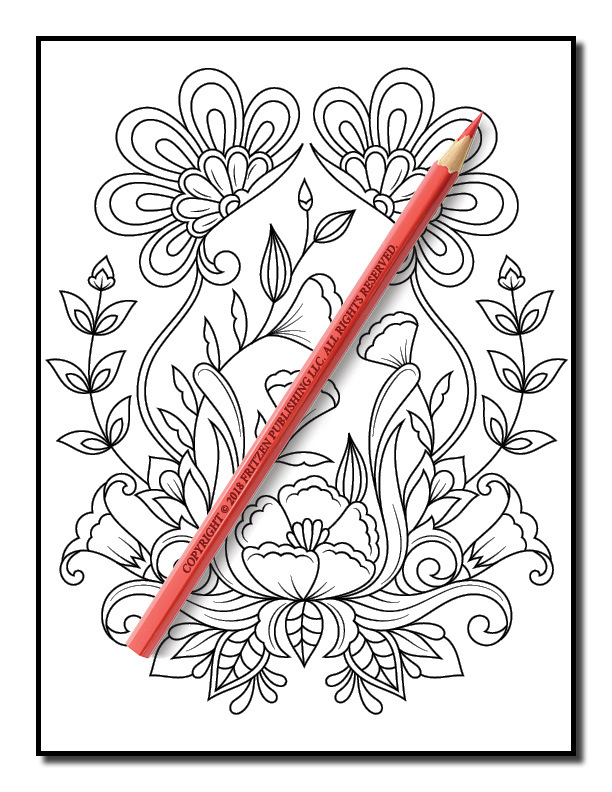 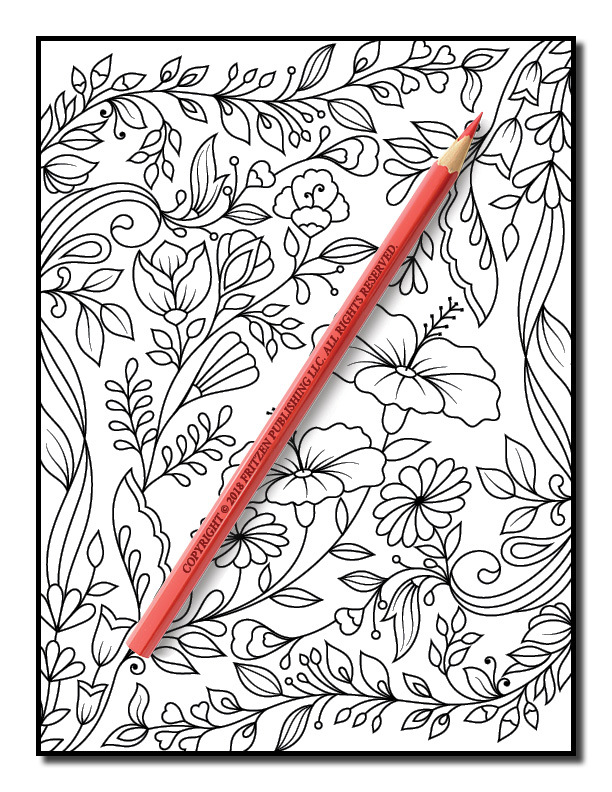 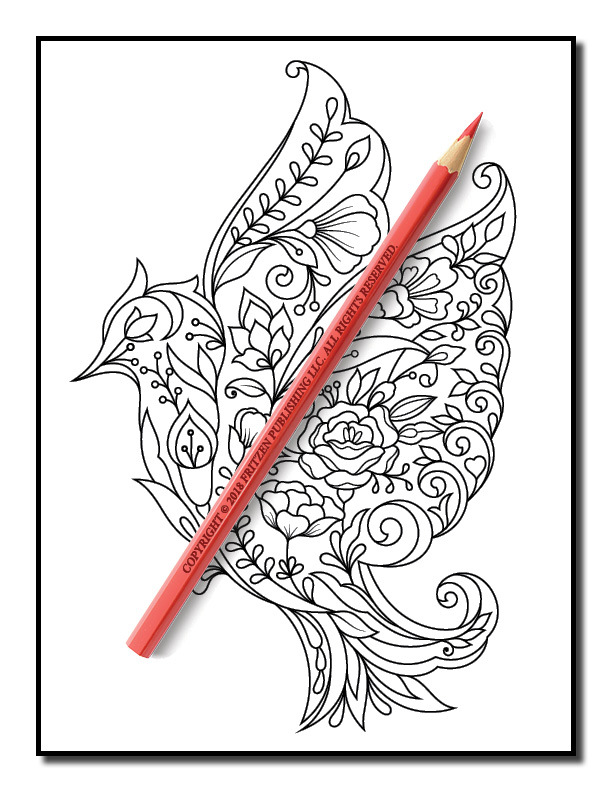 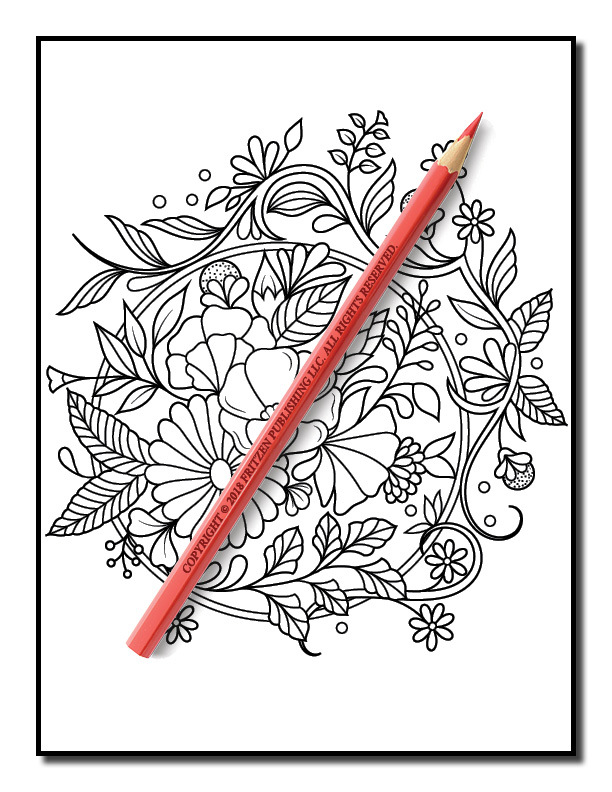 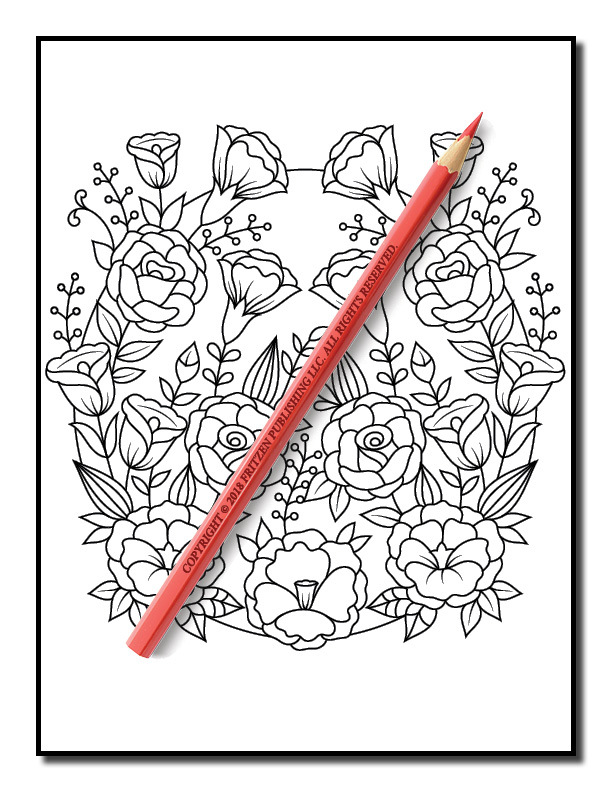 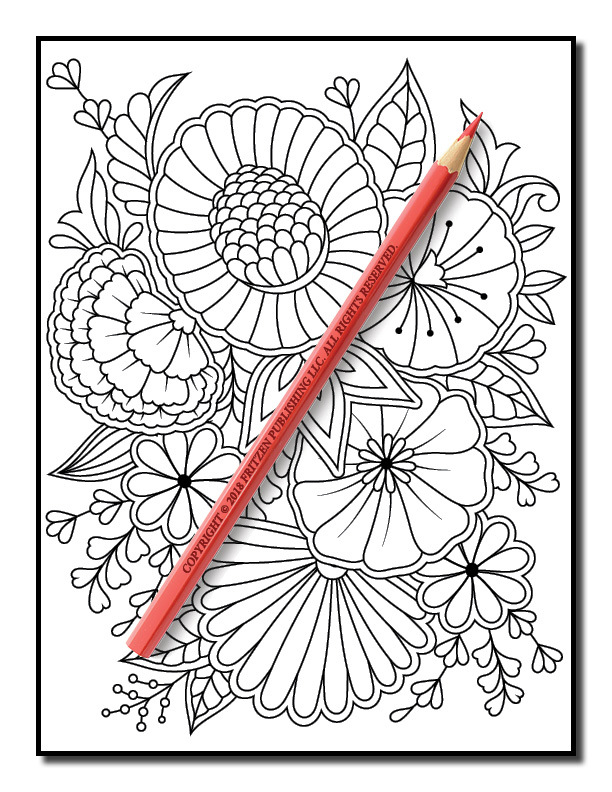 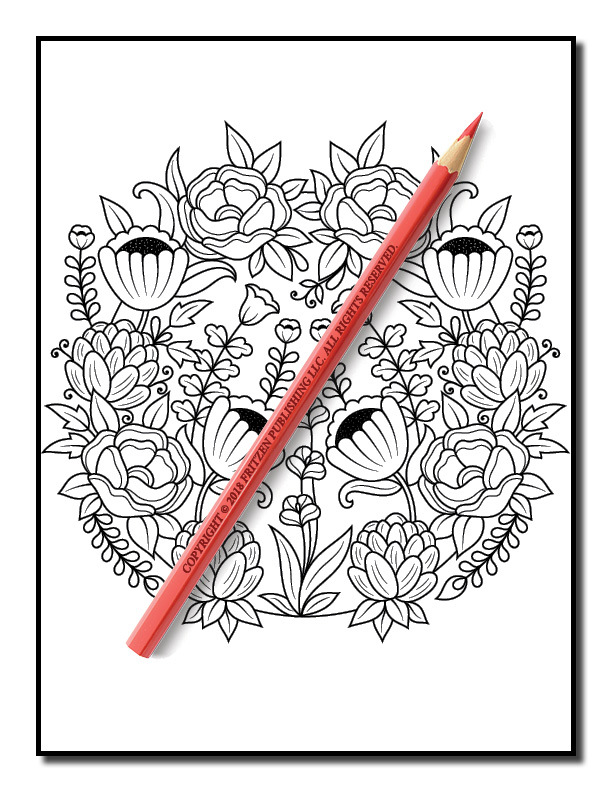 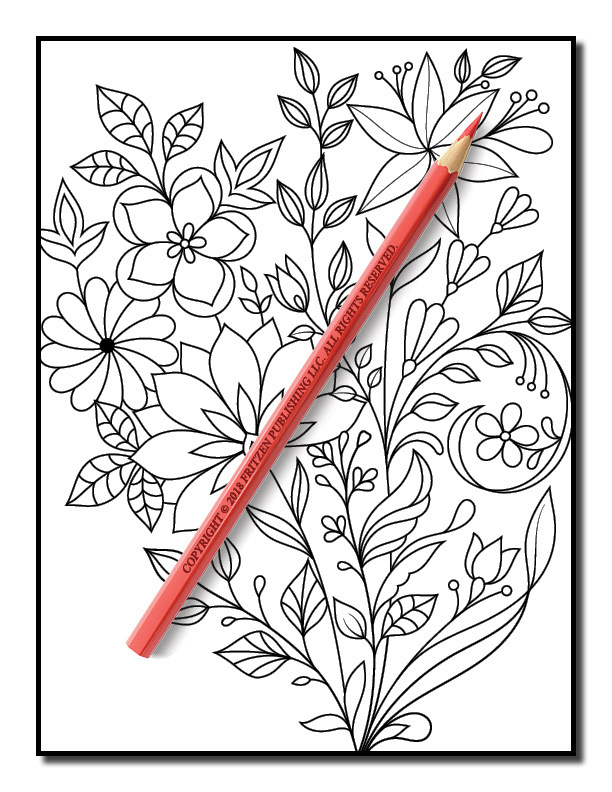 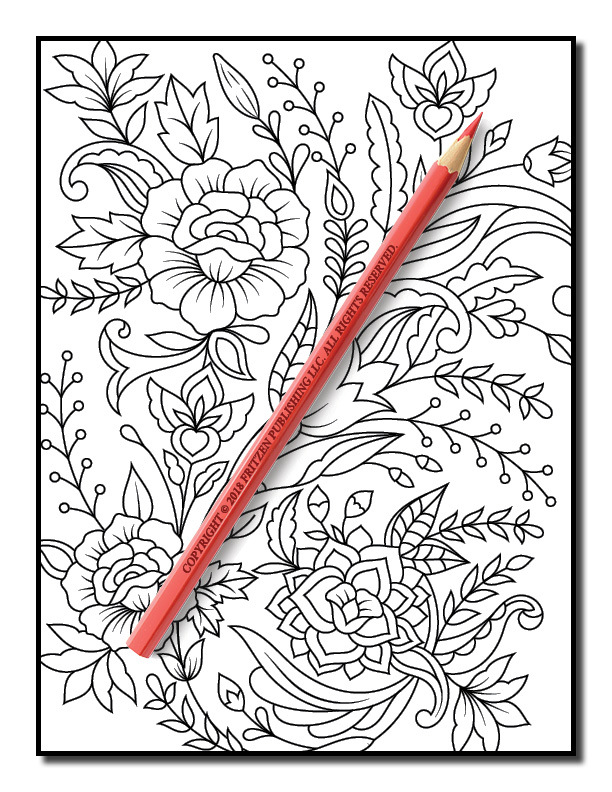 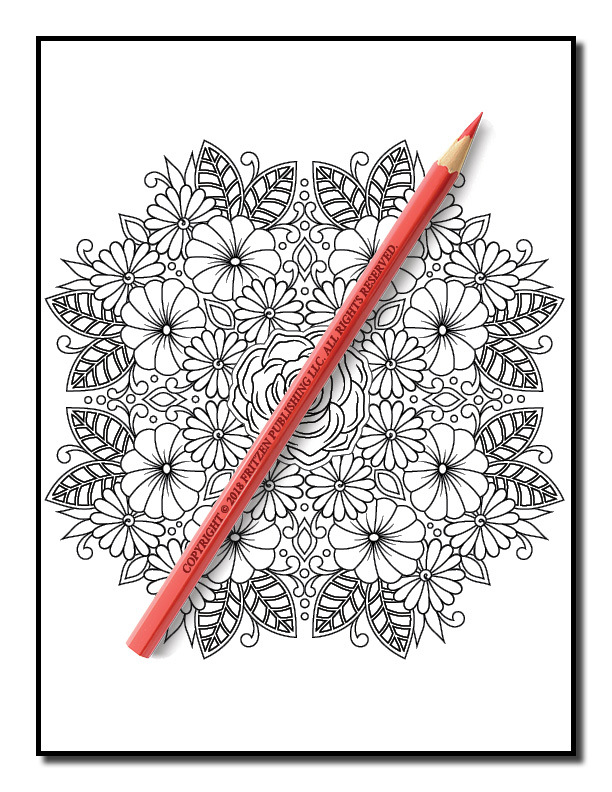 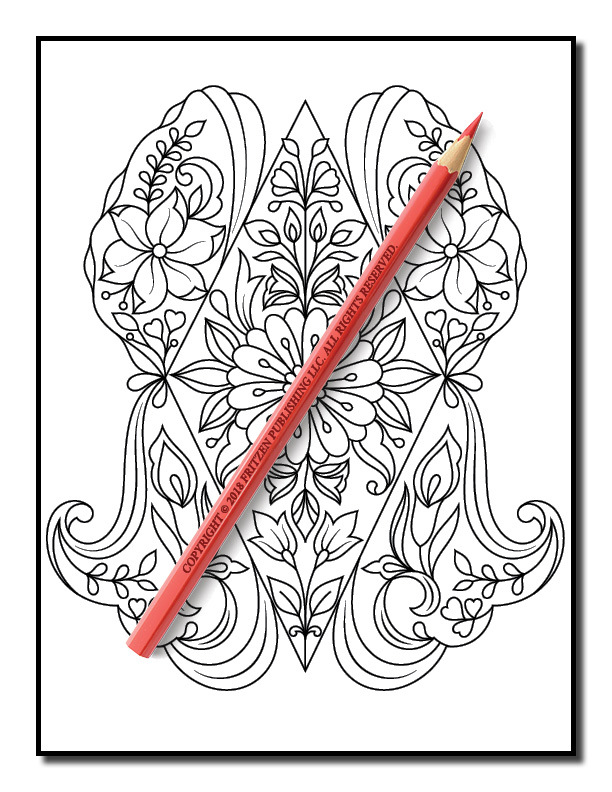 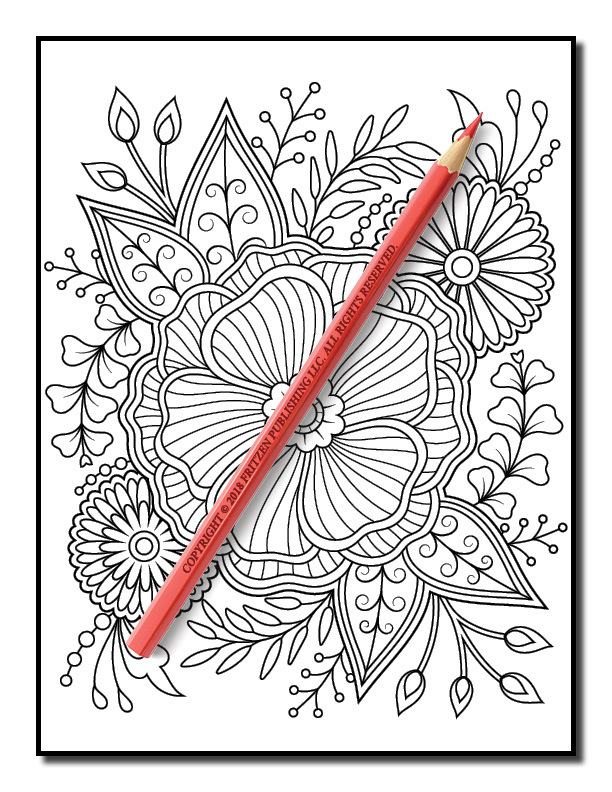 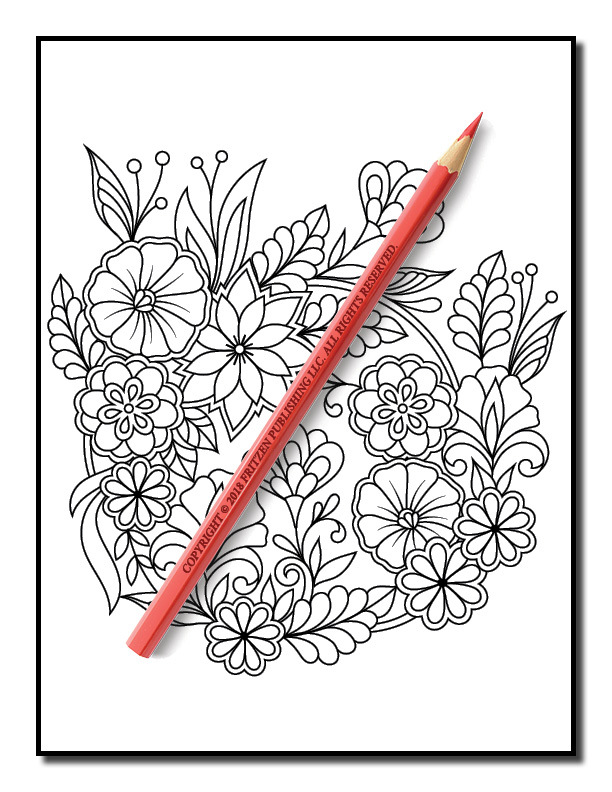 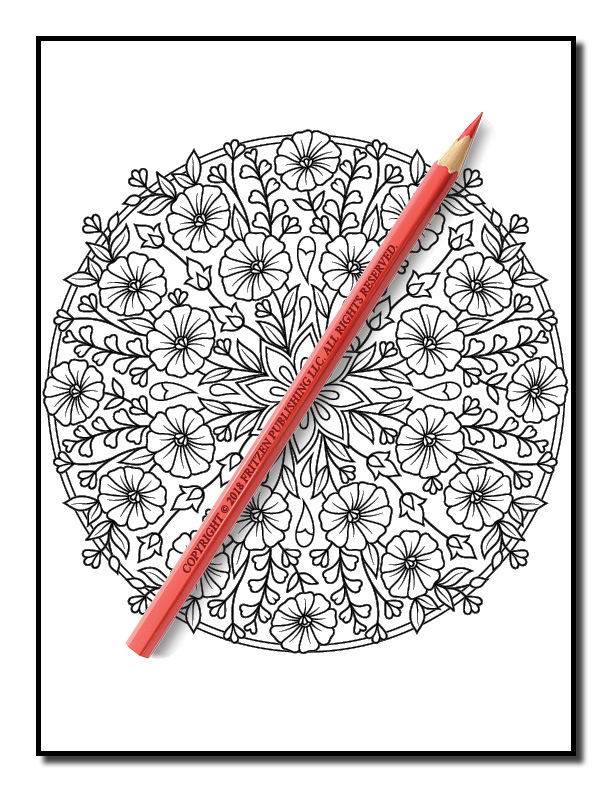 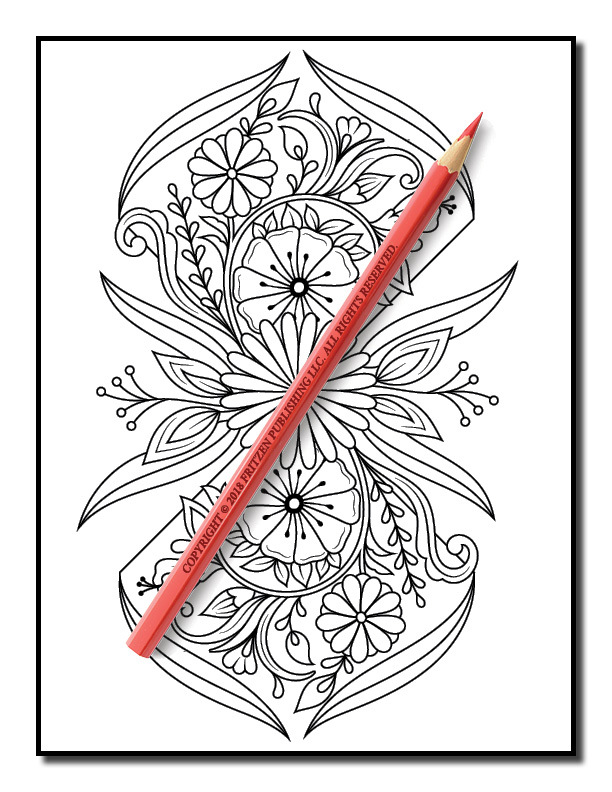 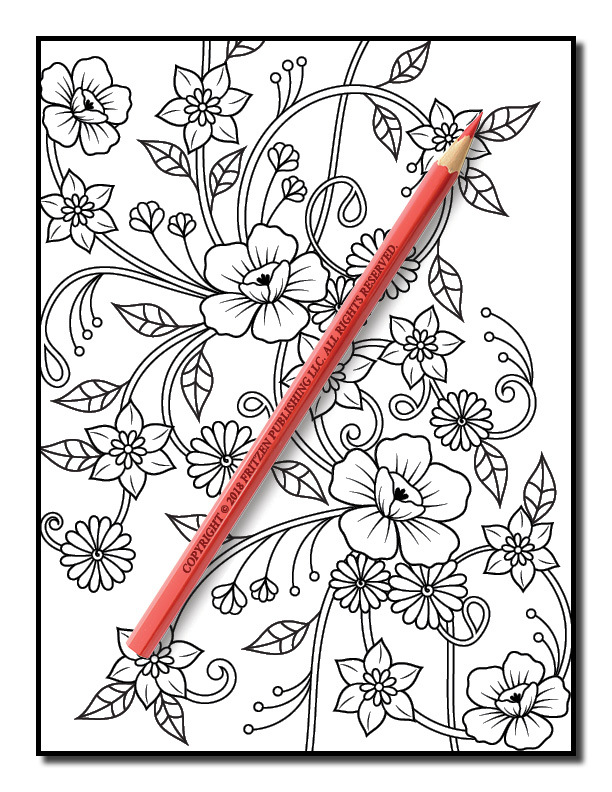 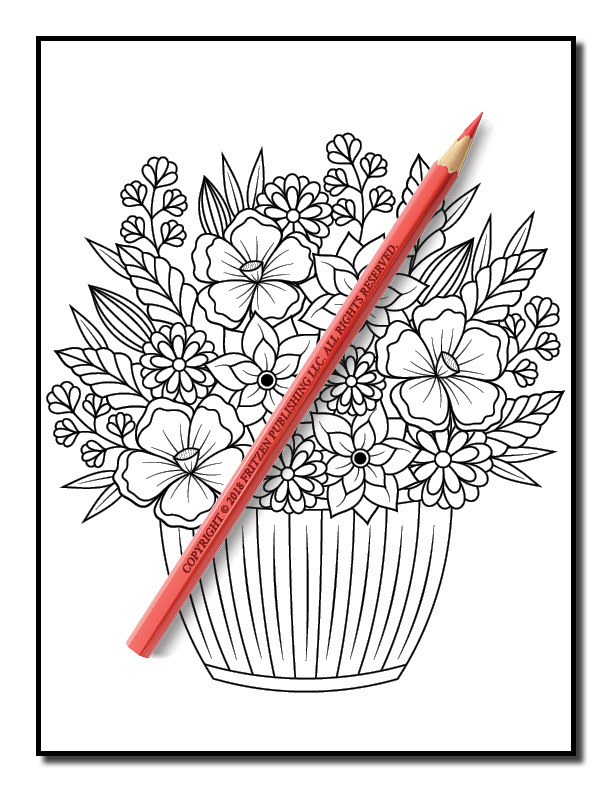 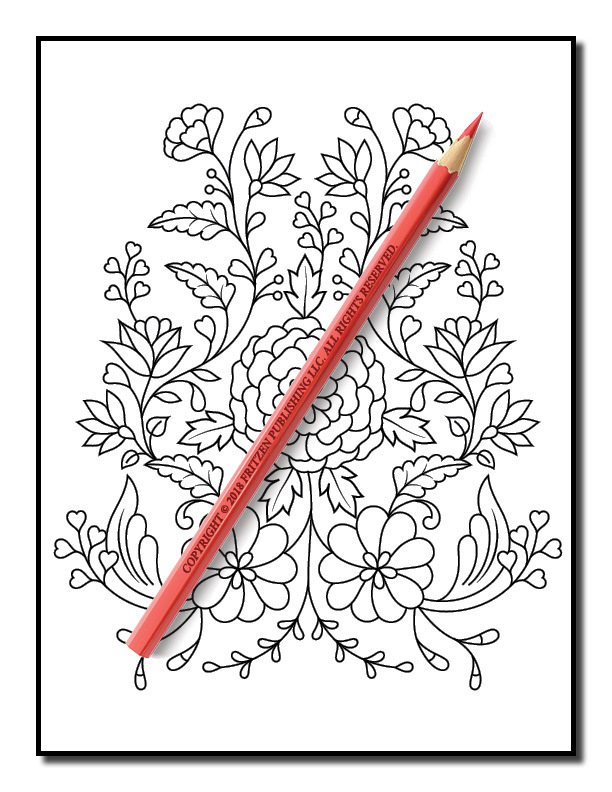 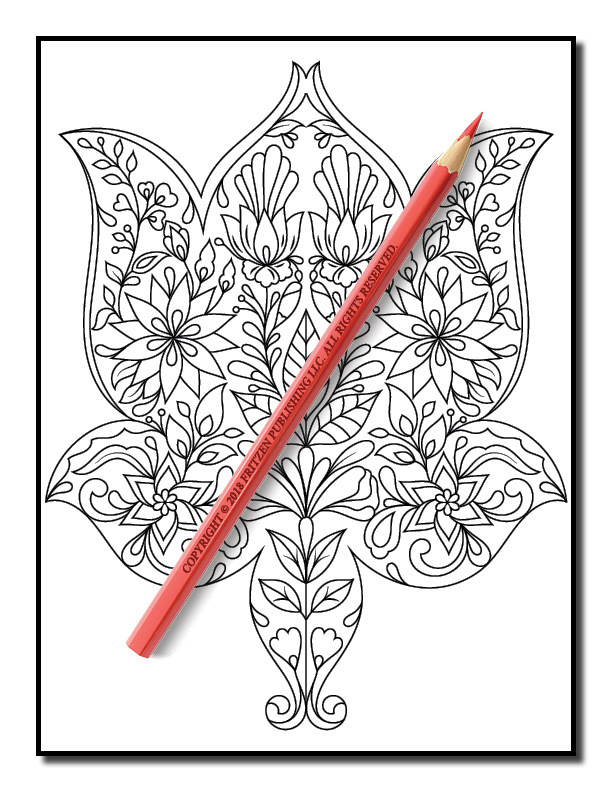 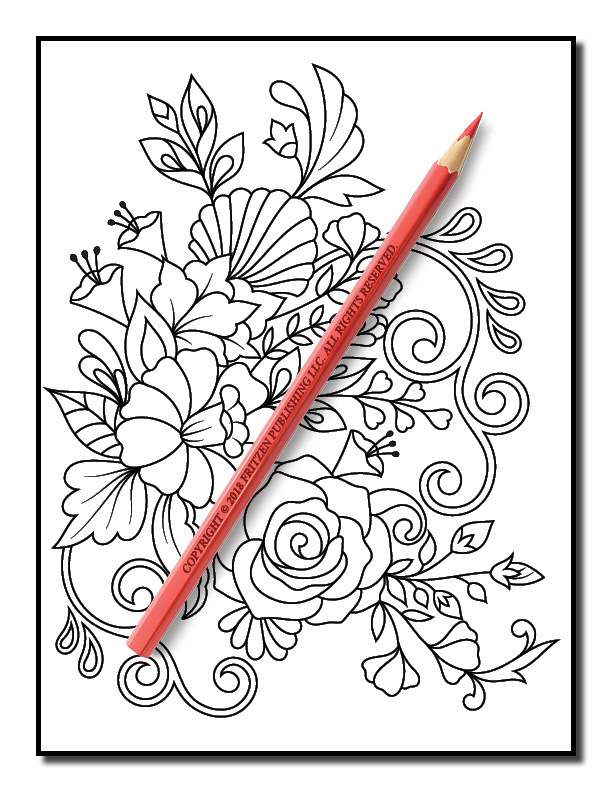 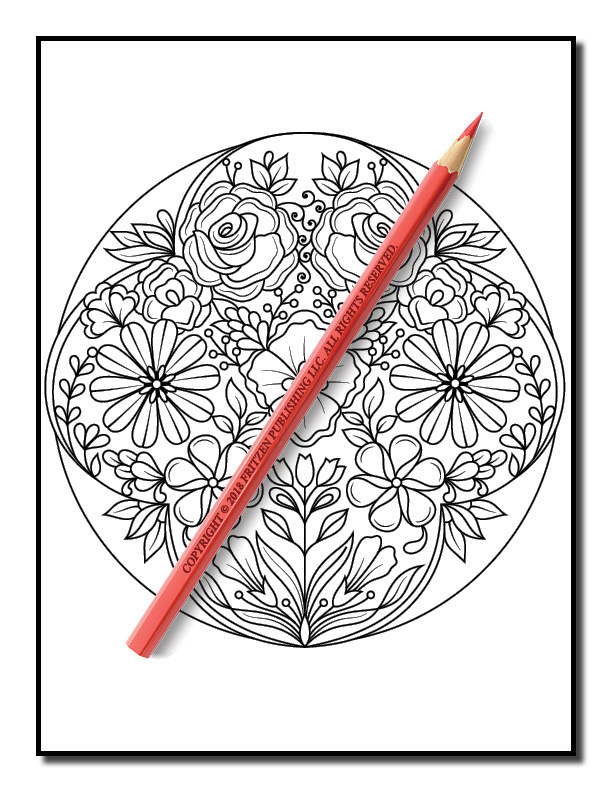 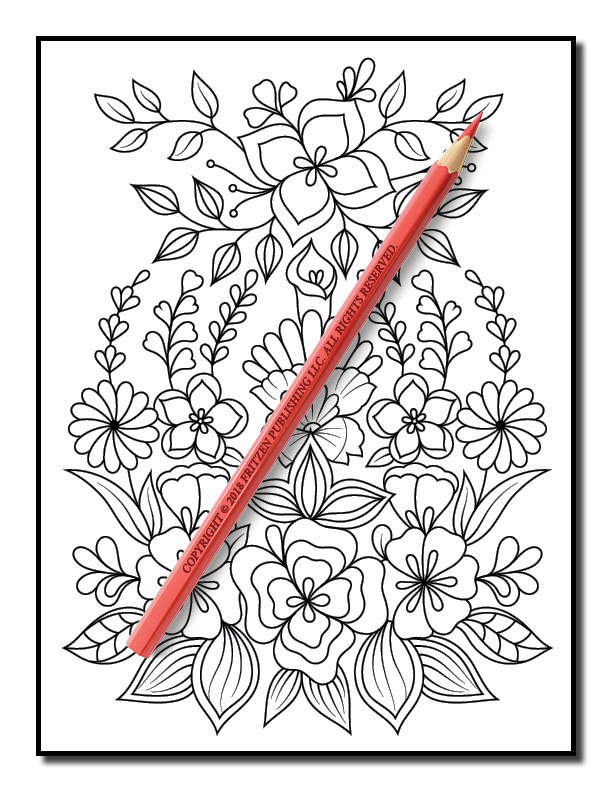 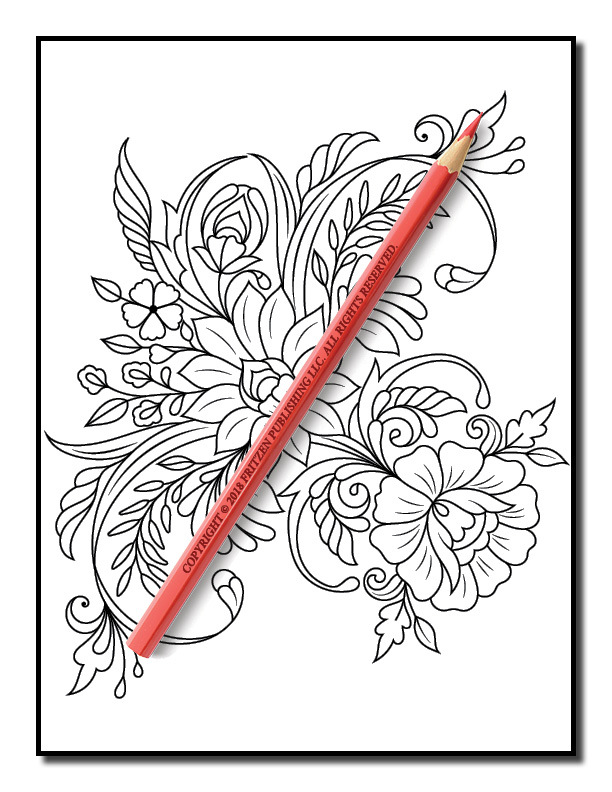 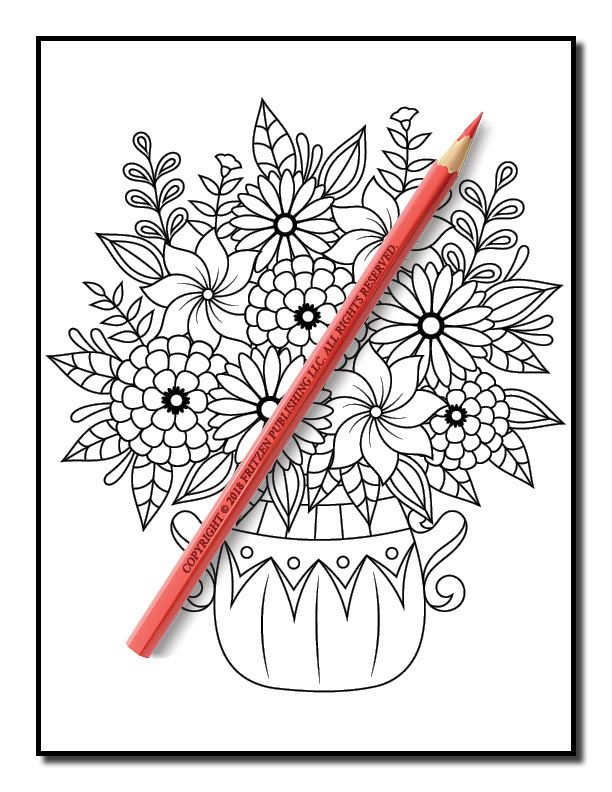 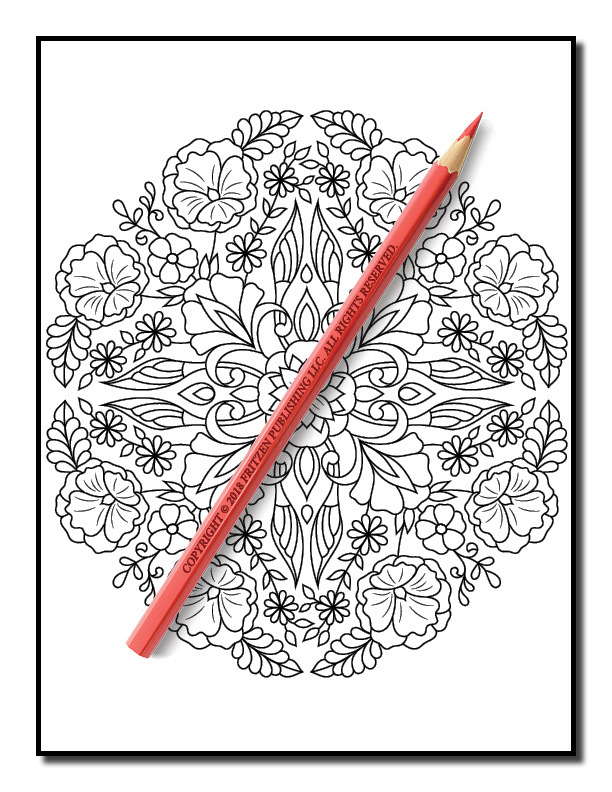 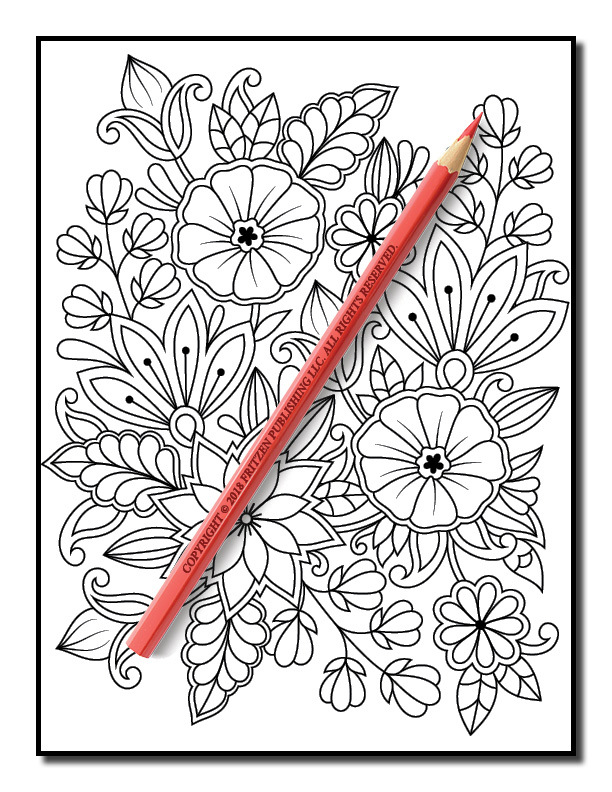 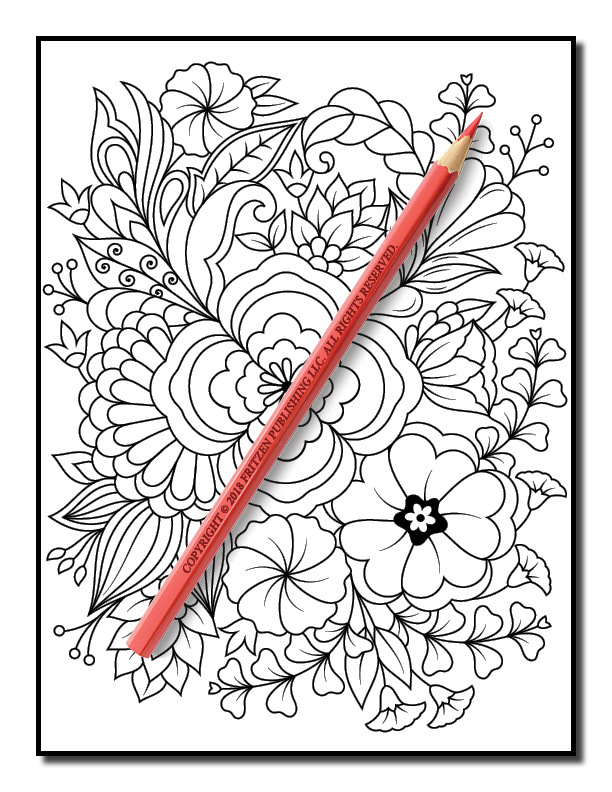 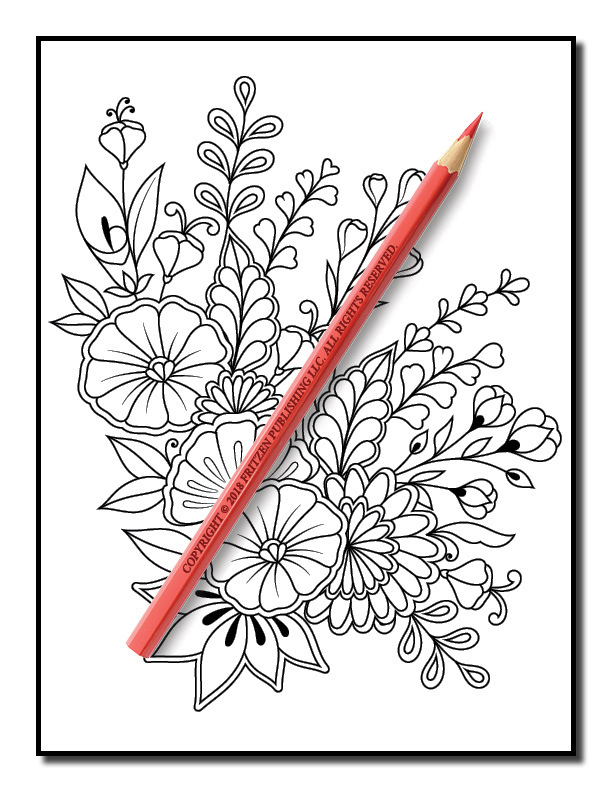 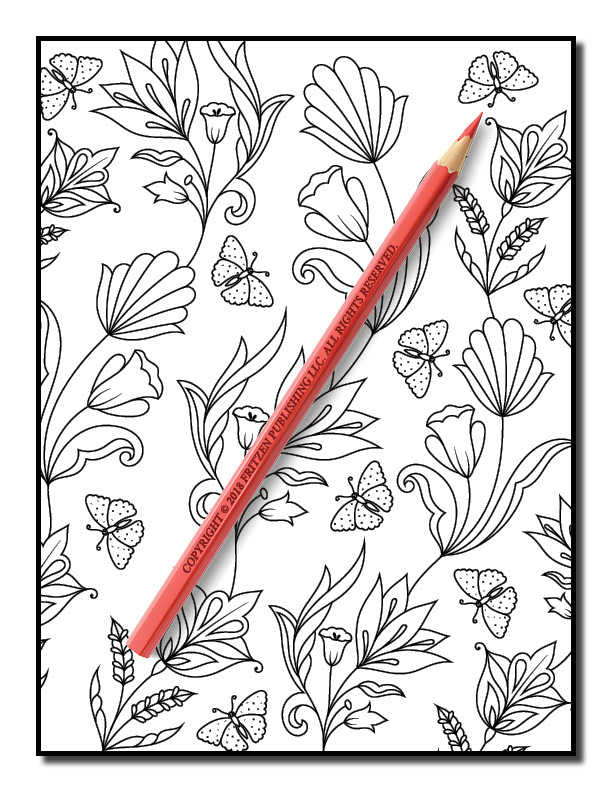 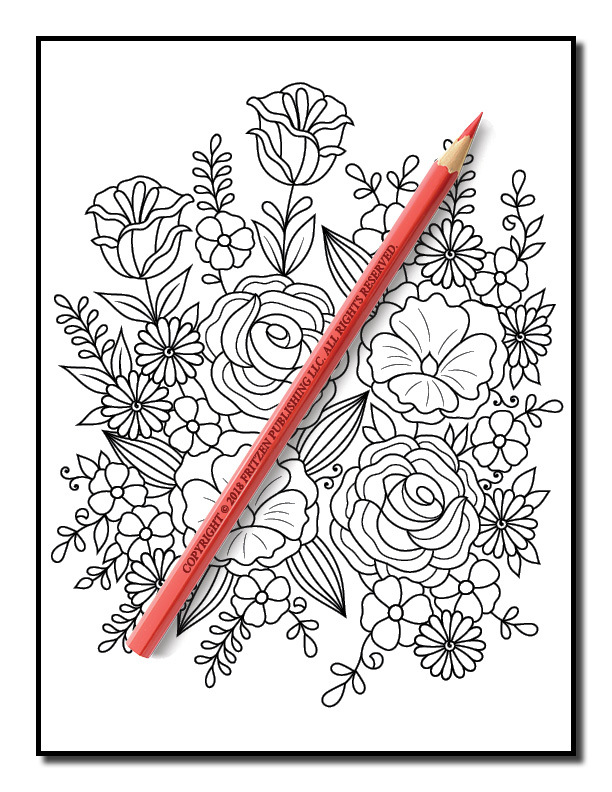 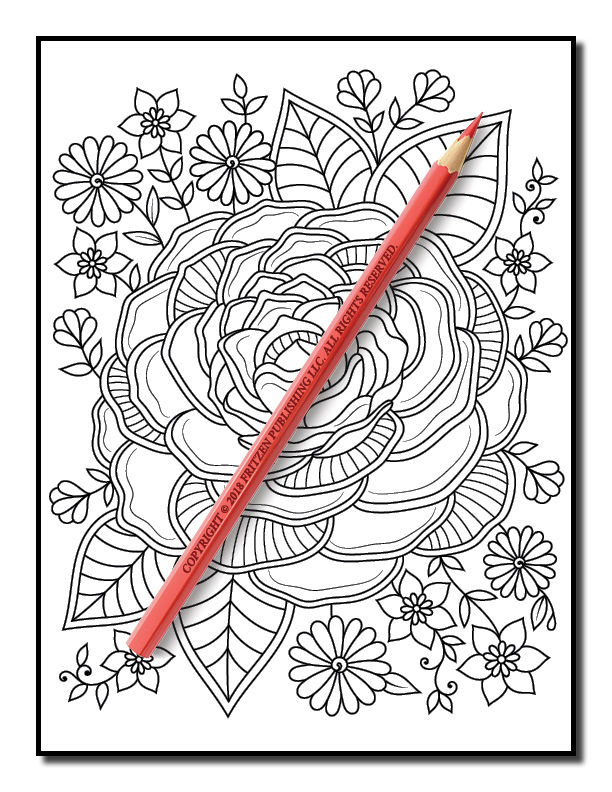 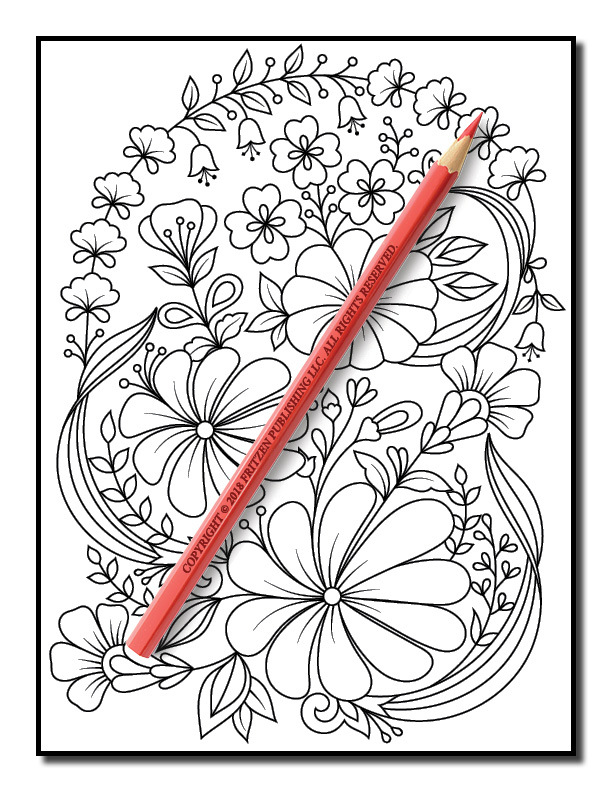 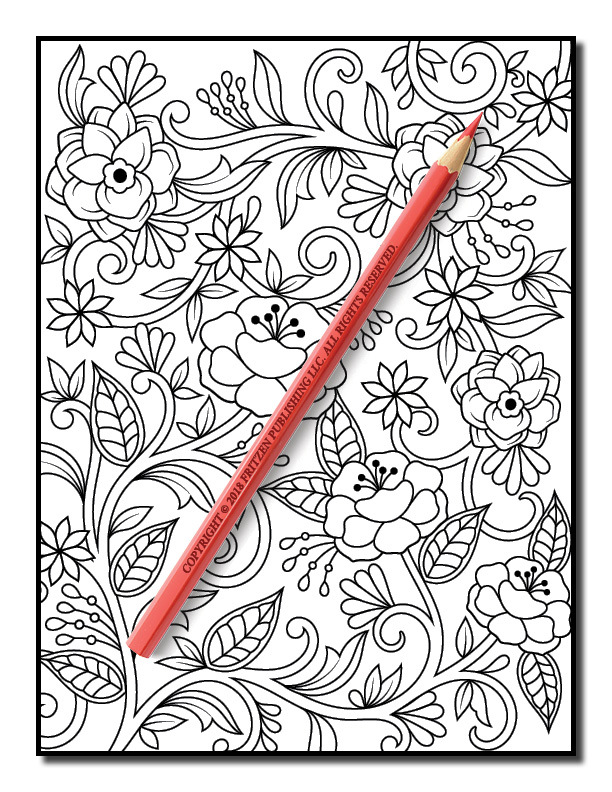 Our Springtime Flowers coloring book is a dream to color. 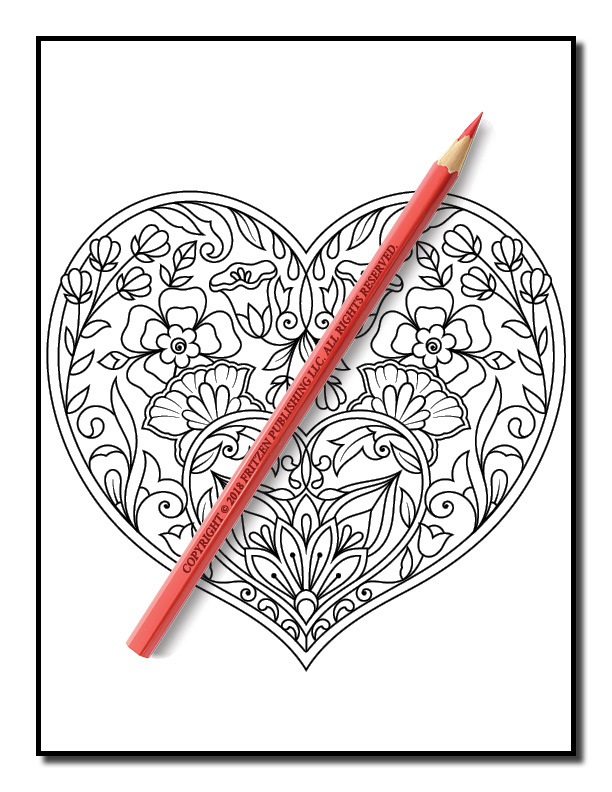 Nested hearts with leaves and petals of all shapes and sizes await you. 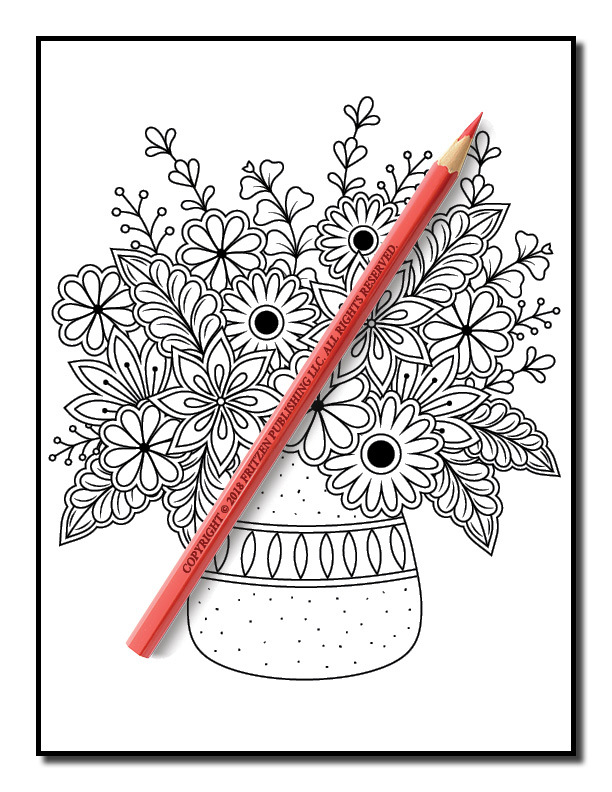 Use your favorite pens and pencils to light these stunning bouquets with magical colors and watch as each flower blossoms.